WikiLeaks founder Julian Assange claimed George Soros and the USAID funded the mainstream media’s framing of the Panama Papers scandal as part of a broader negative propaganda campaign against Russia in a "Reddit Ask Me Anything" on Tuesday. The Putin angle was “pushed as the leading story” rather than focusing on the many Western figures who were implicated, with Assange mentioning David Cameron as an example, as part of an effort funded by United States Agency for International Development (USAID) and Soros. “That is no model of integrity” he said. “We don’t like it when we’re competing with narratives that are funded by Washington,” he said. Assange drew comparisons between those narratives and that of WikiLeaks in relation to trust. “One is funded by a government attacking another government,” while WikiLeaks is “funded by readers” and has a track record of publishing accurate information. Assange also expressed “great sadness” at the loss of video evidence of US war crimes committed in Granai, Afghanistan in 2009, which he said was stolen in a Swedish intelligence operation in 2010. Assange said Swedish authorities seized “three laptops, not the highest security laptops, backup laptops, that were encrypted but which ended up being the only copy that we had of that video. We had other copies, and they were also attacked." “That’s also a great sadness from us that this terrible proof of a war crime has been possibly lost to history as a result of very difficult attacks on us,” Assange said. “It’s something we’re less susceptible to know, because we have a bigger infrastructure." When asked about the Snowden documents and the way in which they were released by journalists, Assange said “more than 97 percent of the Snowden docs have been censored,” as a result. 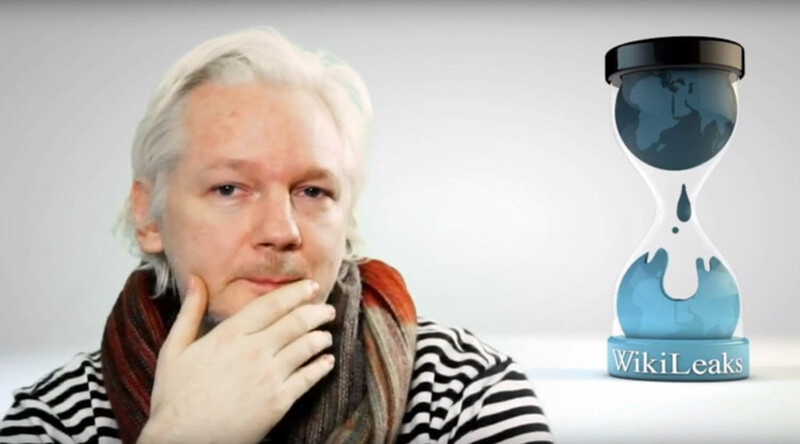 Reddit users also quizzed Assange about his safety and the conspiracy theories that he is in fact dead, with WikiLeaks boss noting that the live video feed itself would be one form of proof of life. He did, however, read out bitcoin blockchain hash as evidence, while also urging everyone not to reduce their levels of concern for him and other members of WikiLeaks.